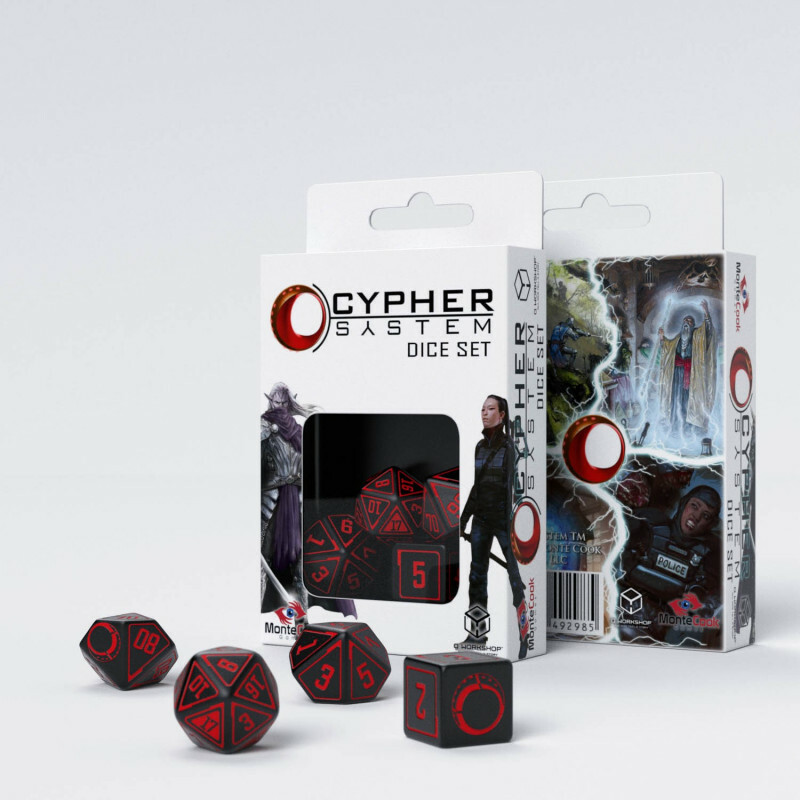 Cypher System is well know RPG engine, known all other the world, created for titles like Numenera or The Strange. 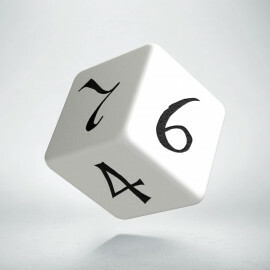 Cypher System is praised for its elegance, flexibility and ease of use, as well as focus on narration. 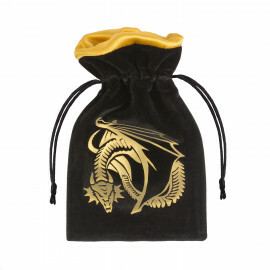 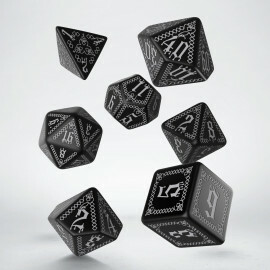 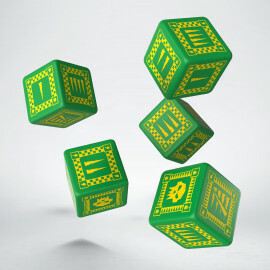 Now you can use official The Cypher System dice set, produced by Q WORKSHOP. 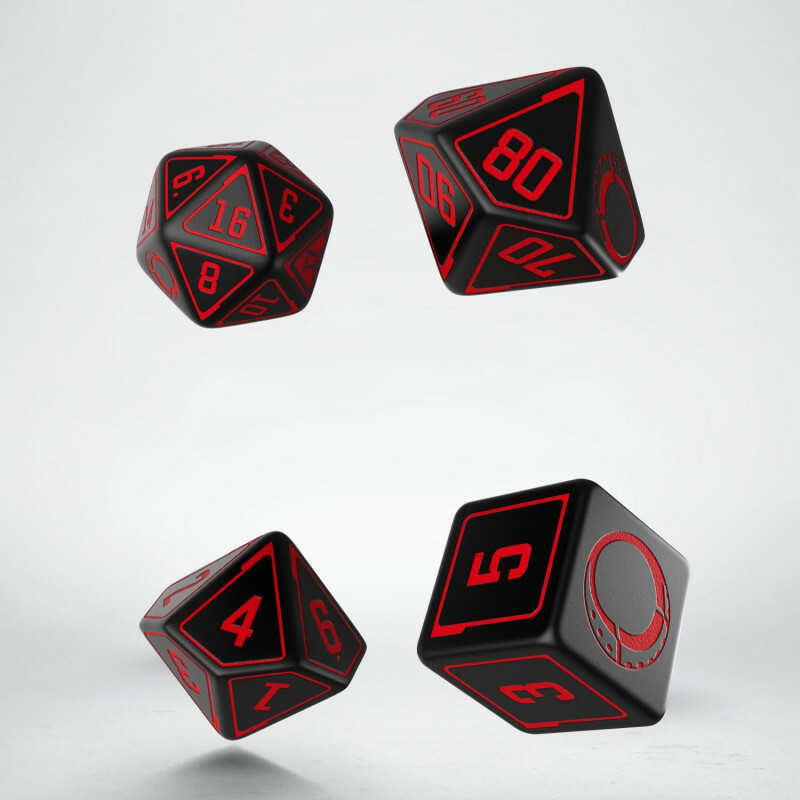 Boost your adventures in RPG using beautiful and functional dice set The Cypher System, featuring four polyhedral black-red dice.